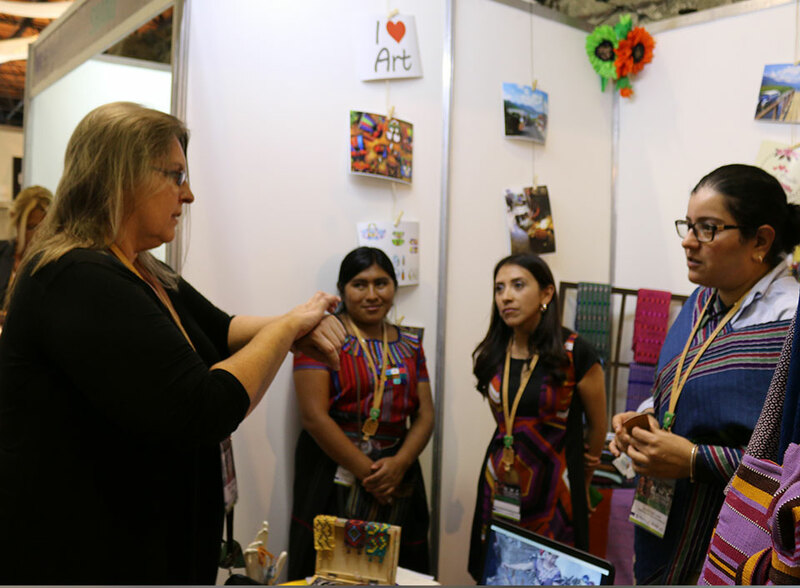 Representatives of National Geographic, Philadelphia’s museums, as well as buyers from Virginia and New York (USA), Canada, Mexico, El Salvador, Panama, Brazil, France, Germany, Spain, Sweden and the Netherlands were part of the delegations that attended the 11th edition of the New World Craft fair. 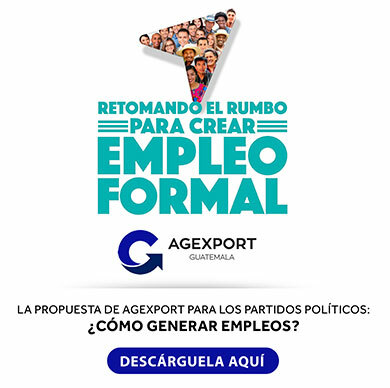 This event, organized by AGEXPORT’s Hand-Made Products commission, displayed new product lines and collections of Guatemalan businessmen as well as from other Central American countries, Ecuador and Colombia. 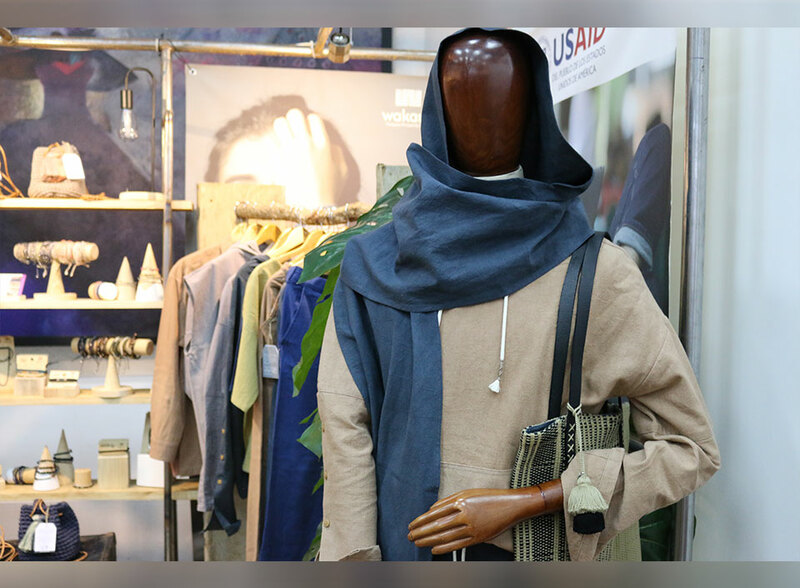 Around 100 unique hand-made collections with iconic designs were displayed during the event, along with more than 1,000 other artisan-made products also presented, including “eco-friendly” and high-fashion products with the latest fashion trends in the market. 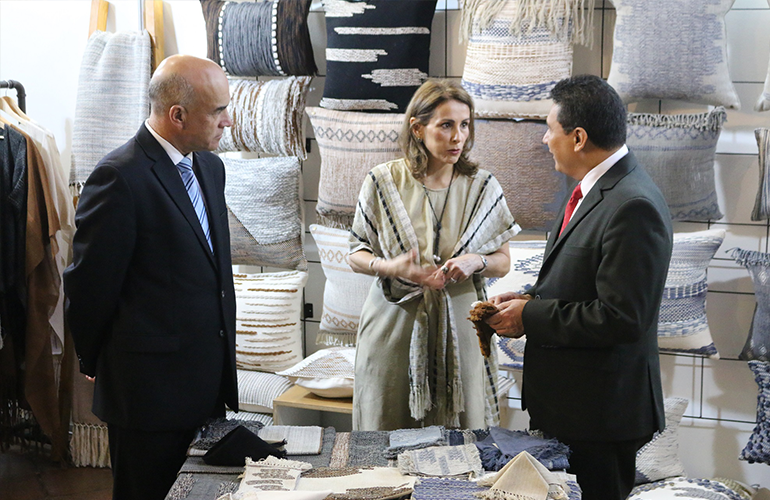 Businesses also presented home-decor articles, gifts, accessories, textiles and raw materials such as natural dyes, clay, plants, flowers, gemstones, leather, vegan leather, iron, wax, synthetic fibers, among others; said Mrs. Luisa Villavicencio, president of AGEXPORT’s Hand-Made products commission. One of the innovations of this year’s edition of New World Crafts, as stated by Mrs. Villavicencio, was opening a special “Hand-made Fashion Pavilion”, a special place for six Guatemalan fashion designers to present more than 100 unique pieces inspired on Guatemalan culture. The six Guatemalan designers present at this pavilion were: Vessel, Estilo Quetzal, Nan, Eduardo Figueroa, Maison Escarlata and Meus. New World Crafts is a fair on constant evolution thanks to the new companies that join each year. This year, we had for the first time a special pavilion dedicated for Guatemalan fashion designers to display their fusion of artisan techniques and high-fashion styles, resulting on unique products with high added value. The fair also displayed opportunities for income generation and socio-economic development for rural communities of the country, said Mrs. Villavicencio.